I gave Deadpool two motifs in this piece. One is a percussive motif to represent his deadly skills, and the other is a brass anthem to represent his so-called heroism. Eventually both motifs come together and play simultaneously. 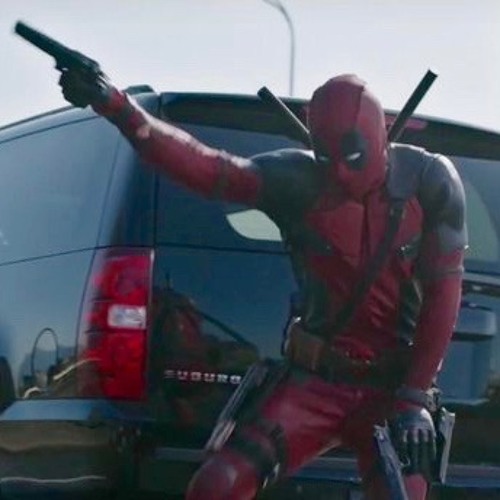 The ending displays Deadpool's unstable nature by alternating between a soft pizzicato and loud distorted synths.